At DFW Roofing, we are proud to be one of the best roofing contractors in this entire DFW Metroplex area and we really love roofing repair or replacement projects in Arlington, TX because that is our own backyard! We are the number one choice for roofing contractors in Arlington, TX and surround DFW area. 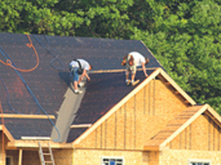 DFW roofing offers a complete manufactured system rather than shingle and felt replacement. All components are installed to meet manufacture specifications of installation to avoid warranty issues. As your roofing contractors of choice at Arlington Roofers, we make sure we do the job right the first time around. 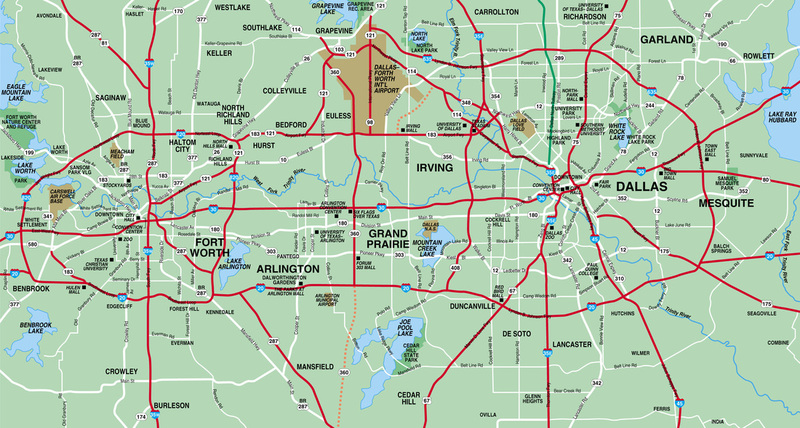 We not only service the DFW Metroplex, but also the surrounding areas. We look forward to being your roofing company in Texas. We are the best roofing company in Arlington TX! Does your roof leak? Is it a maintenance issue? When was the last time you got up on your roof to see what condition it was in? Do you have storm damage or is there a scam going on? 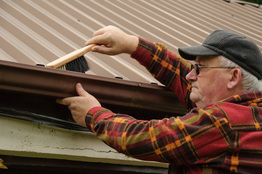 Are your gutters in desperate need of repair or replacement? Have a troublesome spot around your skylights or chimney that is resulting in leaks that are now staining your ceiling inside? No fear, DFW Roofing is here. We will come out and do a free thorough inspection and troubleshoot all possible scenario's, come up with an affordable solution, present it to you in a no pressure/no hassle way that leaves you feeling 100% comfortable with our recommendation. Our business thrives on referrals so we will take the upmost care in giving you exactly what you need, no extra's, no up-charge on the surcharge or hidden fee's that surprise you later. DFW Roofing wants you to be so pleased about our performance and service at a fair price that you will tell all your friends. We will only use the highest of quality materials in the repair of your damaged roof. No shortcuts or temporary bandaids. When we finish, the job will be done right because we proudly follow the "measure twice cut once" adage. Our wide range of available roofing repair materials allows us to match almost perfectly the new shingles with the old. DFW Roofing Company attention to detail is what sets us apart. When we finish, we don't want you to even notice any difference between the part of the roof that was damaged and the newly repaired roof. We have repaired hundreds of roofs in the Arlington, Dallas and Fort Worth metroplex and look forward to adding you to our list of satisfied customers. Let us help you with your repair today. Thank goodness you and your family survived the huge storm that just rolled through. Seems like your entire neighborhood sustained terrible roof damage. Rest assured, we know how stressful this can be and are uniquely prepared to handled roof replacement surprisingly fast because at Arlington Roofing, we are local, not a fly-by-night storm chasing "roofing company" that is here today and vanishes tomorrow. Our highly qualified crews of experienced roofers put a collective 84 years of roof replacement skills at your disposal. You will have our undivided attention from the beginning to the end of this project. We will present to you several options that will all fit within your budget. We will even assist you in dealing with the insurance company to ensure you get the full benefit of a policy you have spent years paying into for just such a time as this. 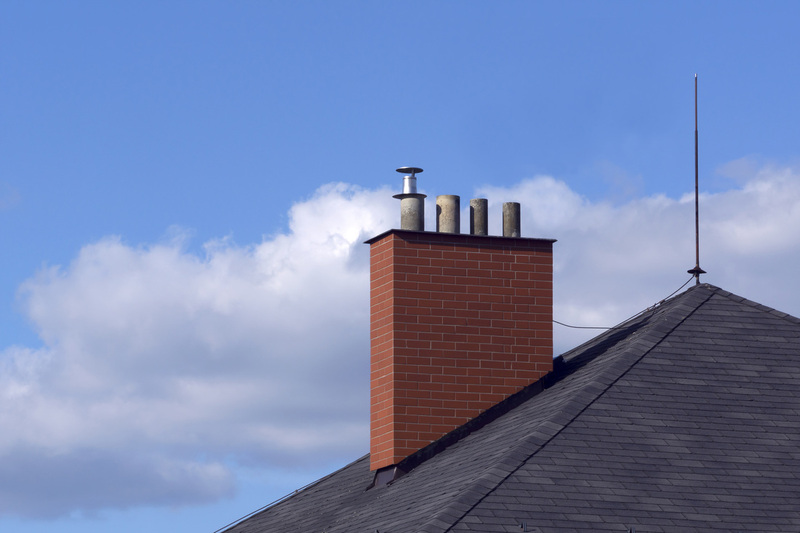 Roofing replacements in Arlington, TX. 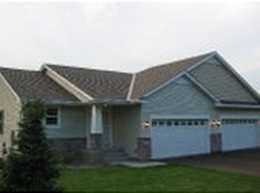 Our quality materials and workmanship will leave you with a roof that you will be proud of. Best of all, we haul off the old roof and you will not even see any trace of us having been there when the project has been completed. From tare down, roof replacement and departure, you will feel like you were our number one priority, because the safety and protection of your home and family IS our number one concern. We have replaced hundreds of roofs in the Arlington, TX and surrounding areas and look forward to adding you as one of our many satisfied customers. Call us now to replace your roof. 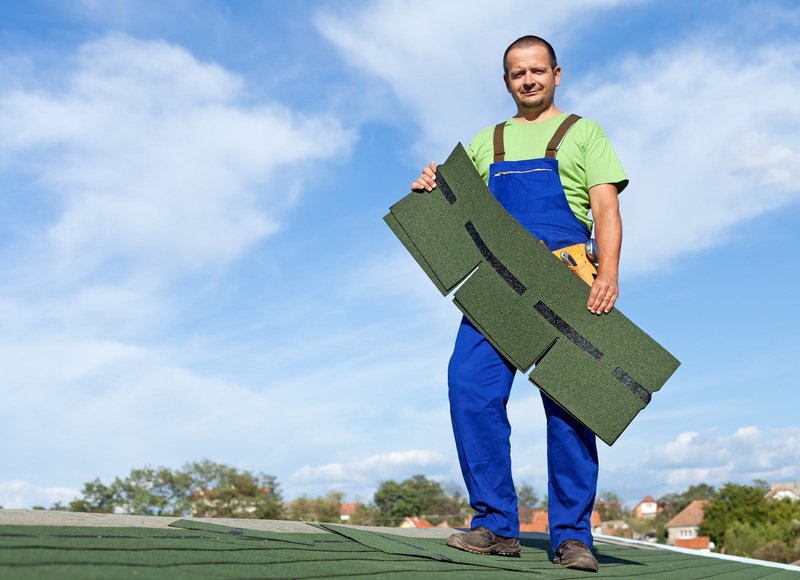 So you and your family survived the recent storm but your roof, well, it is need of some minor attention. From the replacement of missing shingle (matched perfectly to your existing roof) to the site repair of damage sustained by a falling tree. 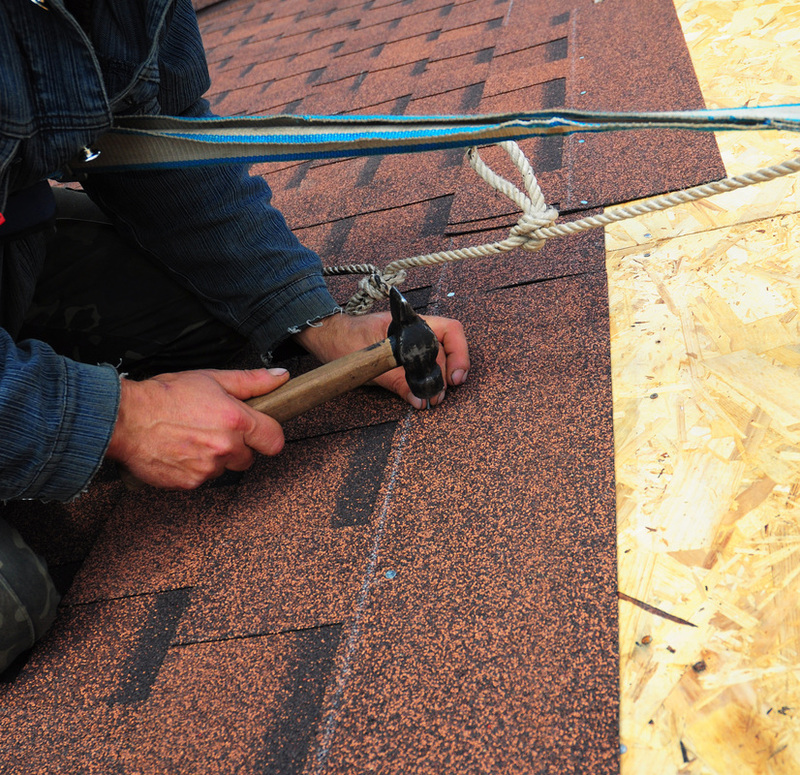 Our crews are properly equipped to handle all scenarios as it pertains to roofing repair. Our dedicated crews can come out to immediately inspect and give you the most competitive roofing repair quote in the Dallas Fort Worth metroplex. That leak you just noticed needs to be stopped now.There is no time to waste as every day that you delay allows the water damage to spread throughout the underlayment and even to the penetration of your ceilings inside resulting in unsightly stains or worse, growing mold. Call us immediately if you suspect your roof has recently sustained any damage from the recent severe weather. High winds, hails, and falling limbs can all contribute to the eroding of the integrity of your roof. Time is your enemy right now, so the sooner you call, the sooner we can rectify and mitigate any damages. 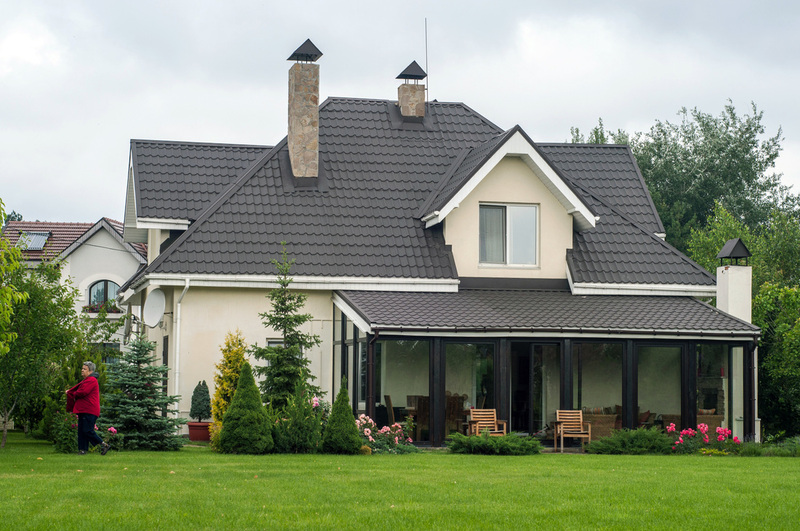 Your roof protects your most valuable investment besides you and your loved ones. Don't risk delaying the minor repair now that if left unchecked, becomes a major headache in the near future. We have specially formed crews that deal mainly with emergency response and repair situations. Regardless if you live in Arlington, TX or any other of the cities in and around the DFW metroplex, we will be out in a hurry to take care of all your roofing needs. Call us immediately so we can put your mind at rest. INSPECTION: Asses the extent of the damage by conducting a thorough investigation and then determine if the roof can be replaced or if it needs to be completely replaced. We will then report these findings to you and your insurance agent and collectively come up with the best solution for you and your roof. 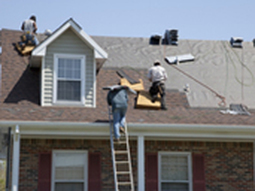 INSURANCE CLAIM: DFW Roofing has extensive experience in assisting you with the entire claim process. We act as your advocate throughout the entire process to insure that you are getting the very best roof repair or replacement that your coverage provides for. ROOF SELECTION: We have a wide variety of styles, colors and quality materials to choose from for the installation of your new roof. DFW Roofings highly trained staff will gladly share our extensive knowledge while comparing all the available options for roofing materials at your disposal. 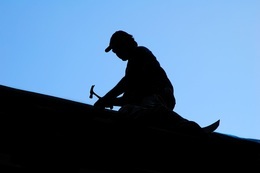 Roof Installation: DFW Roof Contractors runs some of the finest roofing crews in TX. Our installers, supervisors and project managers all have been extensively trained with literally hundreds of roof installations. The key to our success is our supreme attention to detail from start to finish. You will be completely satisfied with the finished work of our expert craftsmen. Punch List: The final walk through is when DFW Roofing will examine the entire project with you and your insurance agent to ensure that the installation was done to the highest level of quality and professionalism. We will not leave until you are 100% fullay satisfied and thrilled with your new roof. What type of roofing service are you in need of? With so many other roofing companies available in the Arlington, TX, Dallas Fort Worth area, why would you want to choose DFW Roofing Company? Our roofing repair or roofing replacement crews are second to none: If there was an award for the most professional, courteous, timely and qualified crews in the Dallas Fort Worth Roofing community, Arlington Roofing Co. would win hands down. We pride ourselves in going above and beyond what is expected and most importantly, we deliver results. 100% guaranteed. Our word is our bond. And if that's not good enough, yep, we are fully bonded, licensed and insured so that YOU can rest assured that YOU are in the best of hands. We are professional: Our office staff, field superintendents and roofing crews all have the same characteristics; we care, we communicate politely, courteously, intelligently and with your best interests in mind. 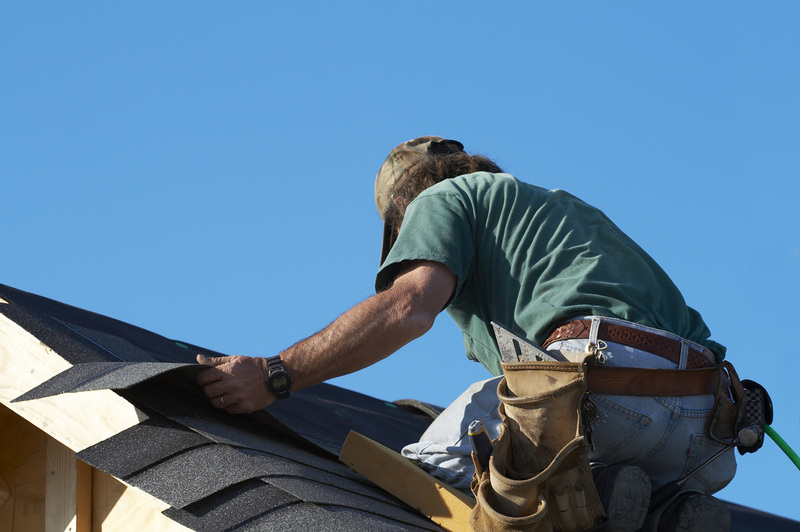 Roofers in Arlington, TX are fully aware that there are many roofing repair and roofing replacement companies out in the Dallas Fort Worth area and we aim to set ourselves apart from the noise of the rest by demonstrating consistently out attention to detail and professionalism on and away from the worksite. 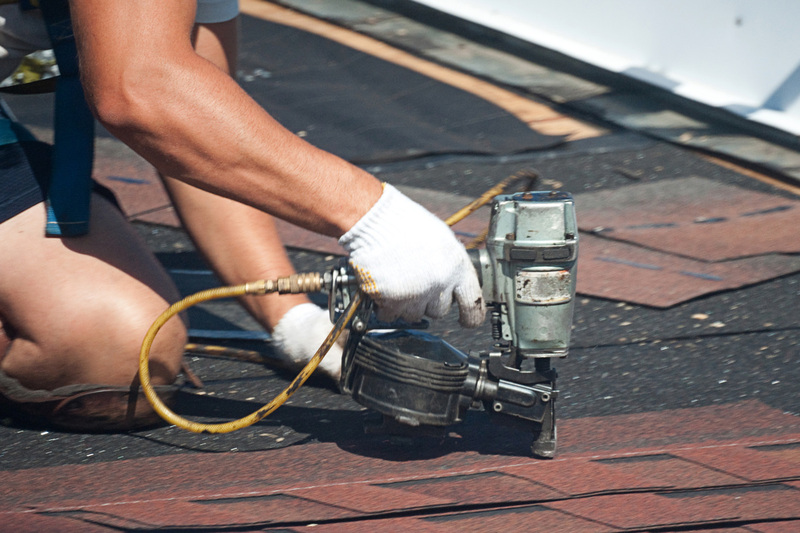 Our roofing repair and roofing replacement crews do a great job: Our roofers only utilize the finest of materials and the highest quality of tools for the job. With safety being job one, you will feel comfortable that our crews go the extra mile to ensure that they, your family, neighbors and house will all be protected as we work in a safe environment. Arlington Roofing Co crews are not laborers, no, we consider them to be fine craftsmen with years of experience creating beauty and safe roofing masterpieces. Flexibility & Demand: We fully understand emergencies are never planned and having to endure a roof repair or roof replacement is never something anyone willingly looks forward to undertaking. We get that you have a family and a busy work schedule. Our highly trained staff of roofers will meet and exceed your requirements to get any and all work completed in a timely manner. 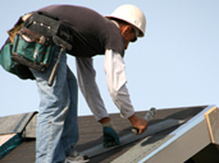 Affordable Pricing: At DFW Roofing Co. we deal in volume roofing repair and roofing replacement. We don't try to be Jack's of all trades so we don't do siding or windows etc. No, we are masters of one thing and one thing only - is getting your roof back to where you need it. As such, we can pass volume discounts on to you, our valued customer. We will also happily work with your insurance adjuster with you in mind, getting the most value for the dollars owed to YOU. DFW Roofing Co is centrally located in Arlington, TX and we want nothing more than to meet and exceed your every expectation when it comes to having your roof repaired or replaced. 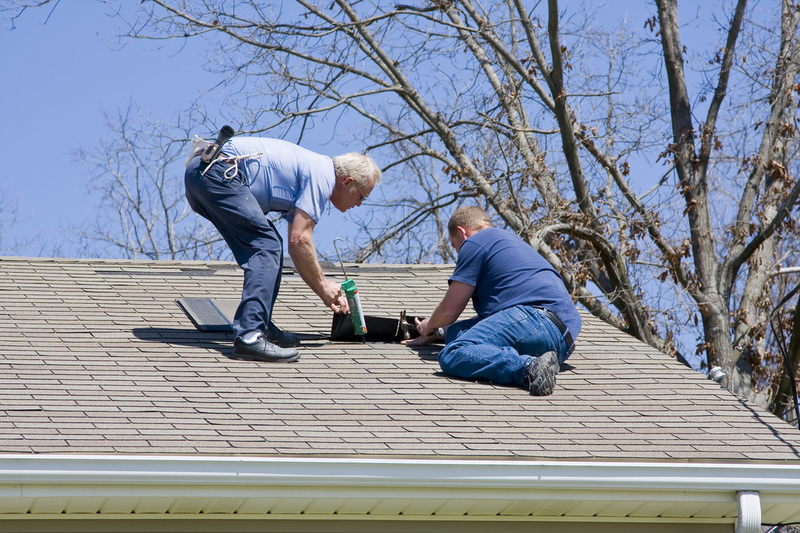 We are here to help you in every aspect of the roof repair or roof replacement process. We want you, our new or existing repeat satisfied customer to know that we deeply care about every aspect of this project. From estimating, repairing or replacing of your roof to the handling of all the insurance claims. We want this process to be as stress free as possible and completed within a timely and satisfactory manner. Our goal is to win you as a satisfied customer. You will see shortly that Arlington Roofing takes our service to you seriously. Every communication, inspection and work that is completed will be of the highest of standards. We aim to please and look forward to providing you with our professional roofing repair or roofing replacement service. We proudly service all of DFW Metroplex and surrounding cities because we are centrally located in Arlington, TX. Simply click on the city that your roofing repair or roofing replacement is located in and fill out the quote form for a free quote today. Hey, it's free! So let's partner up and get that roof of yours repaired or replaced quickly and most importantly - economically. You will be pleased that you did.